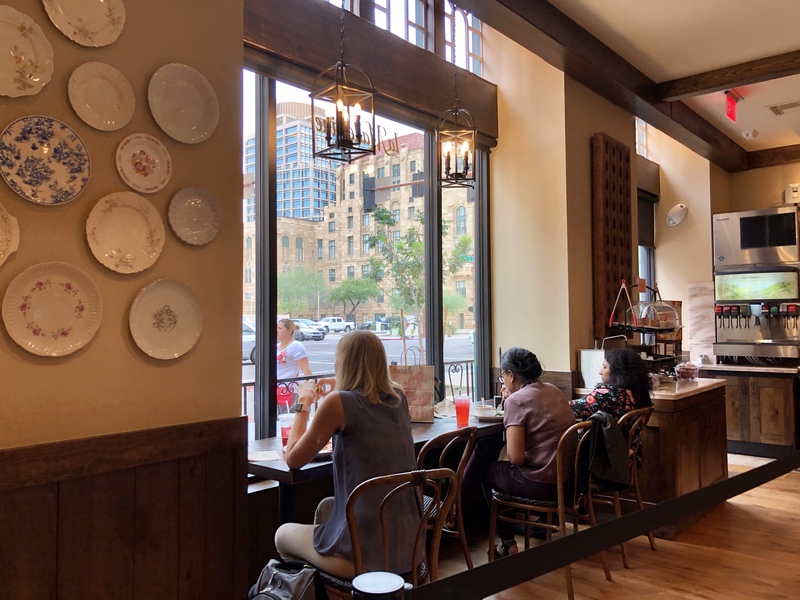 First Look: La Madeleine French Bakery and Café Now Open in Historic Luhrs Tower - Downtown Phoenix Inc. 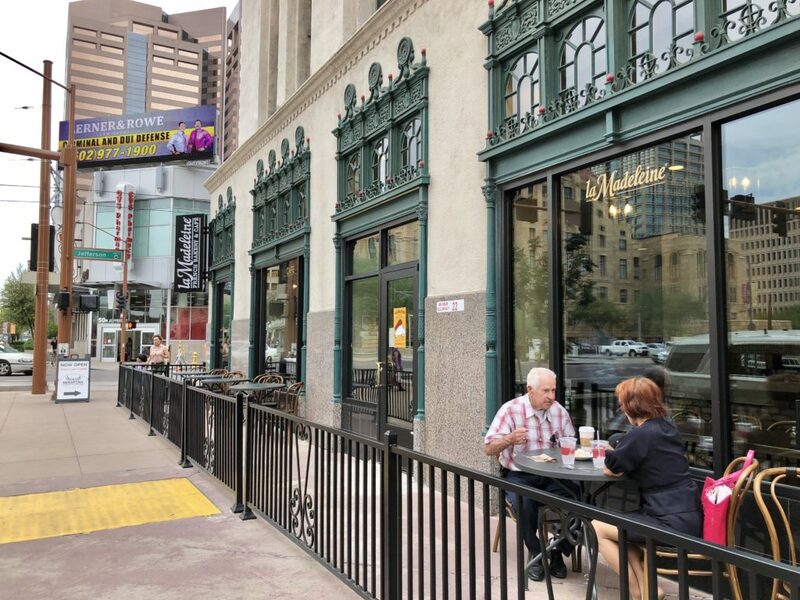 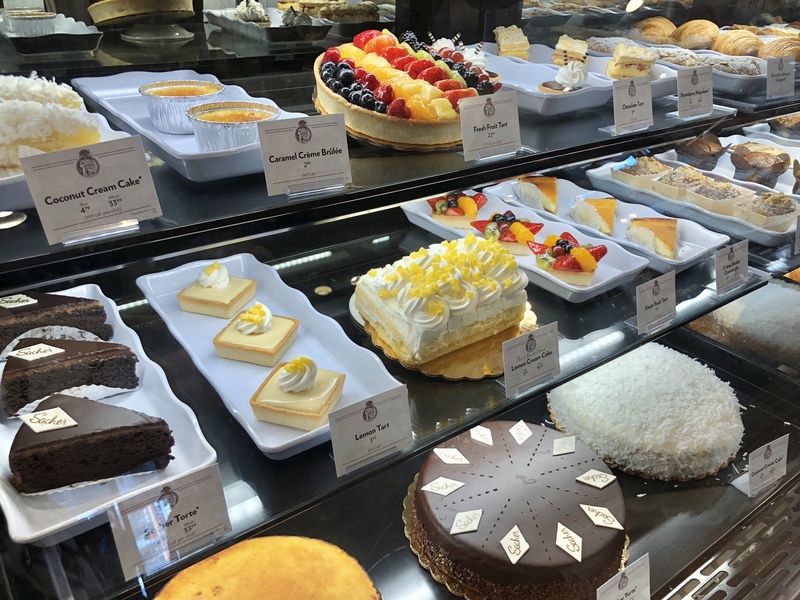 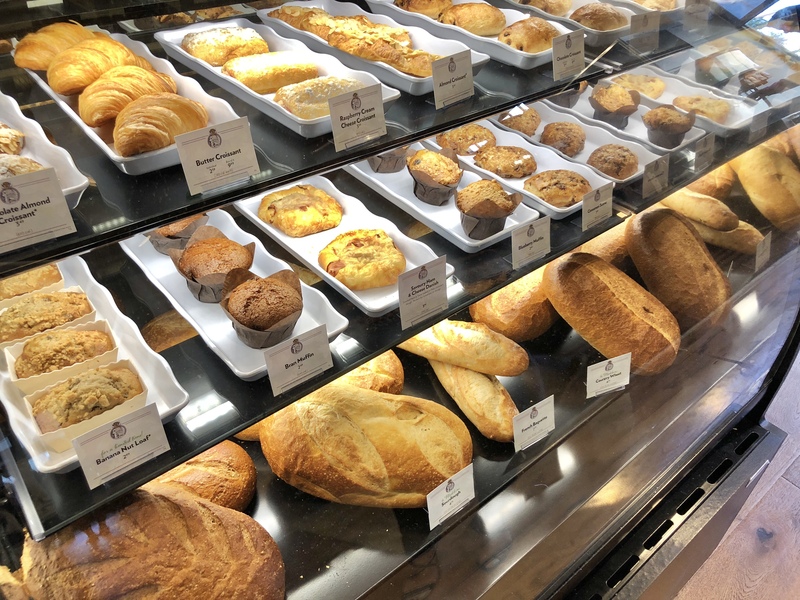 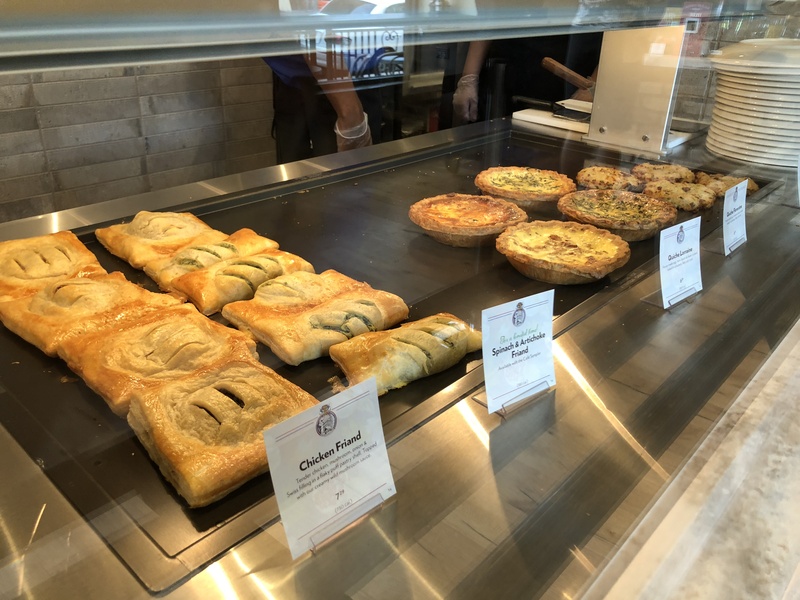 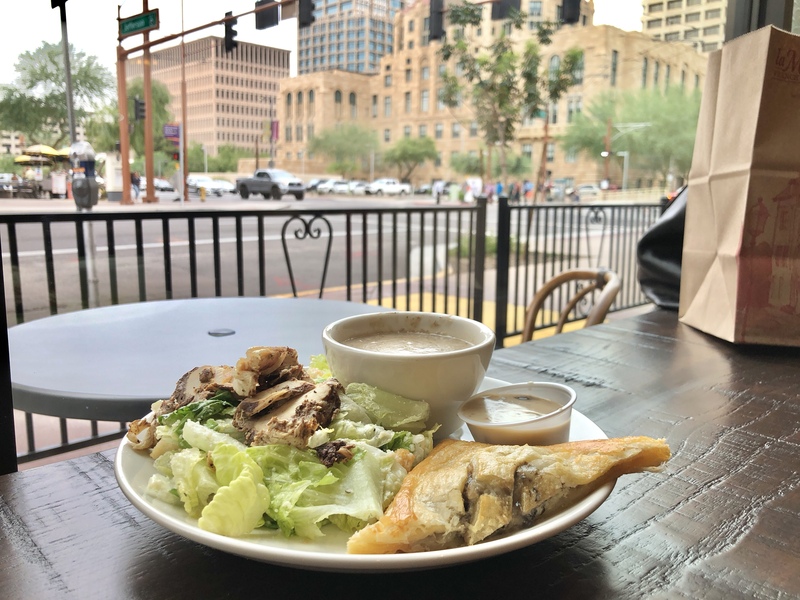 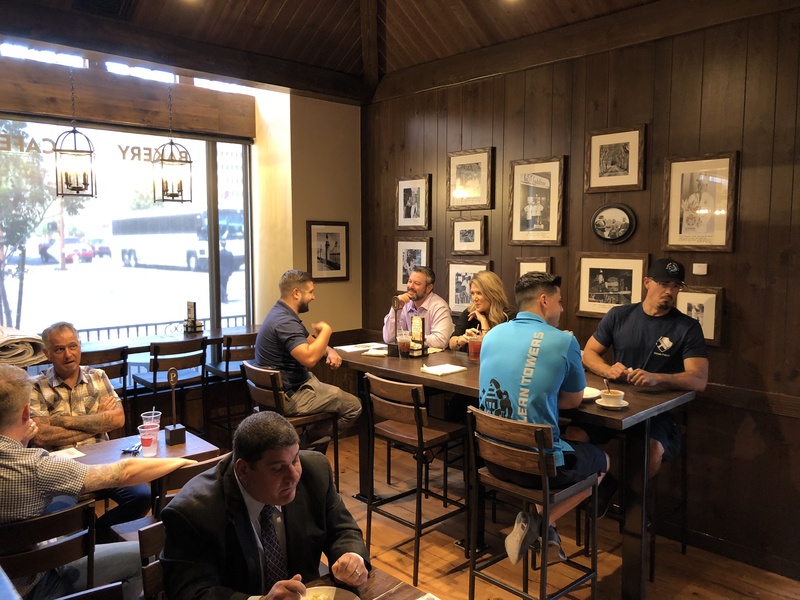 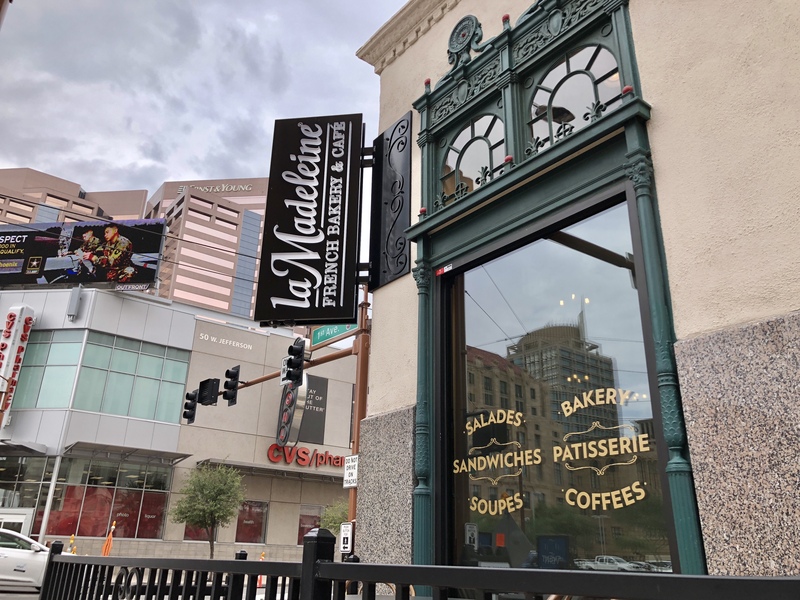 Downtown Phoenix diners now have a new spot to grab a quick and casual breakfast, lunch or raspberry cream cheese danish with the grand opening of la Madeleine French Bakery and Café on Wednesday, August 15. 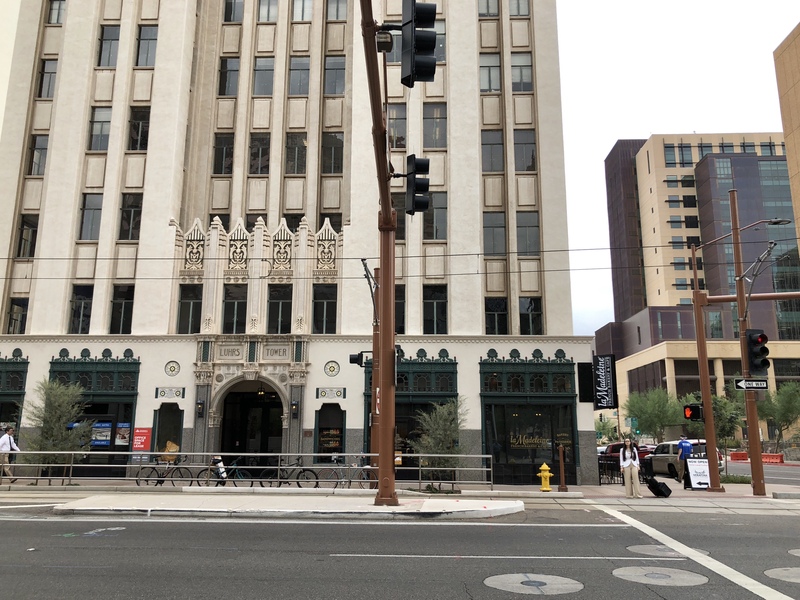 Located on the ground floor of the historic 1929 Luhrs Tower of Luhrs City Center at 45 W. Jefferson, the new eatery is just steps away from award-winning Bitter and Twisted Cocktail Parlour, Serafina Coffee Roasters, and an array of dining and retail options nearby. 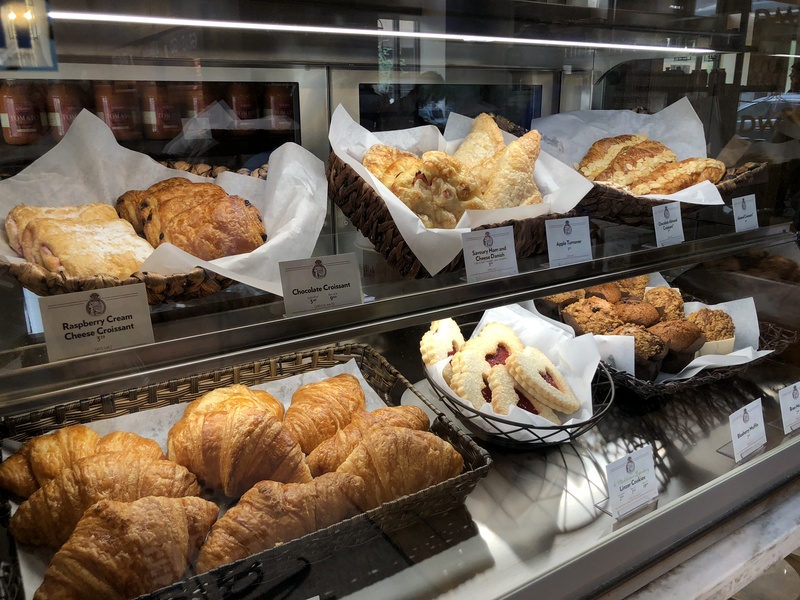 The cafe serves all-day breakfast and lunch daily with a menu that includes everything from quiche and crêpes, to homemade soups, salads and sandwiches; a selection of entrées and pastas; a children’s menu, plus an array of sweet and savory French baked goods like croissants, fruit tarts, danishes, loaves of bread and more. 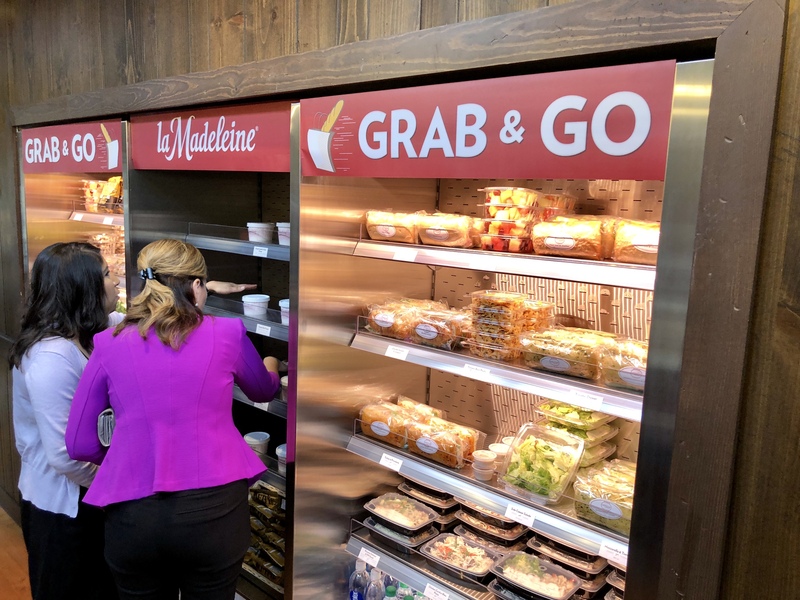 All menu items are easily available to-go, and there are two grab and go coolers with salads, sandwiches, proteins, juices and more. 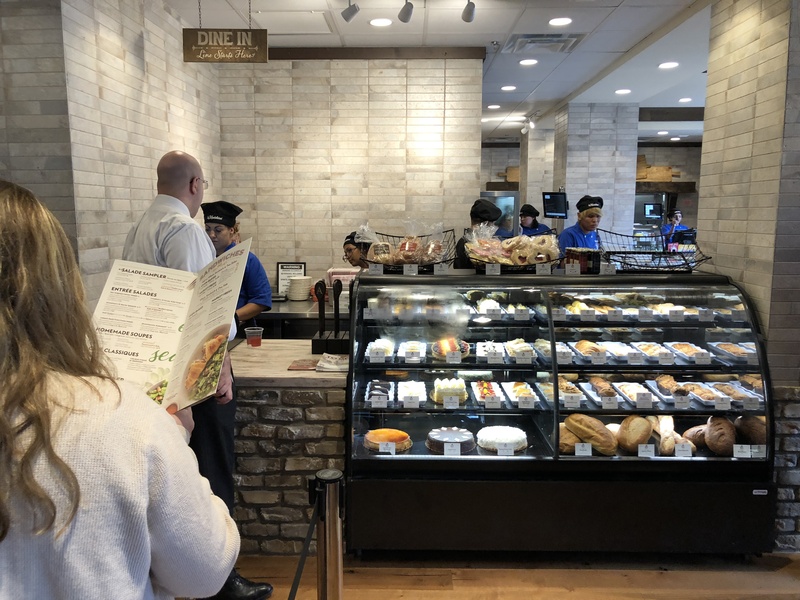 Diners are greeted by staff with a friendly “Bonjour!” as they enter, which complements the warm and welcoming atmosphere. Window seating and a new patio along First Avenue give diners a city view during their meal. 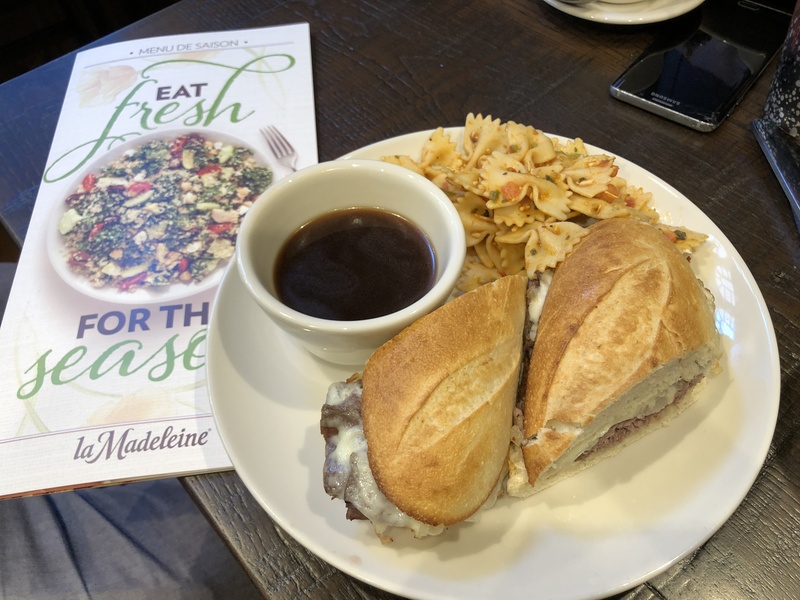 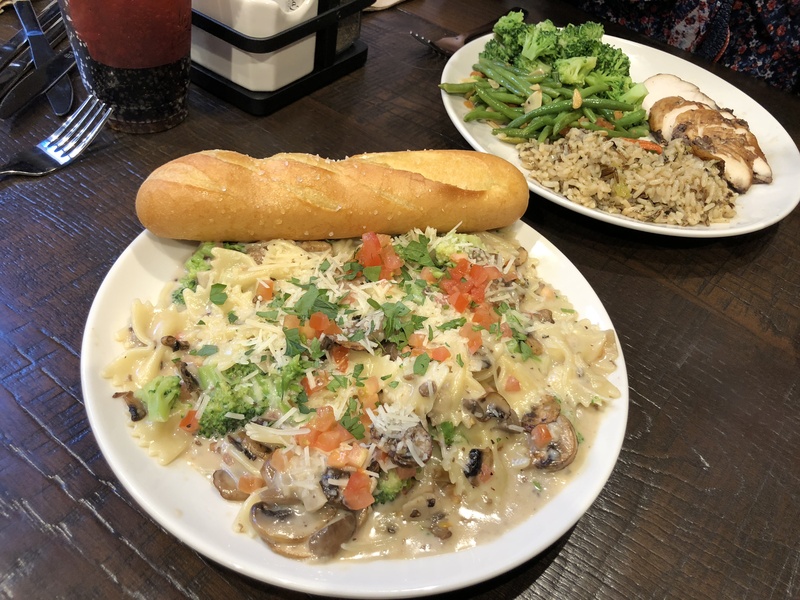 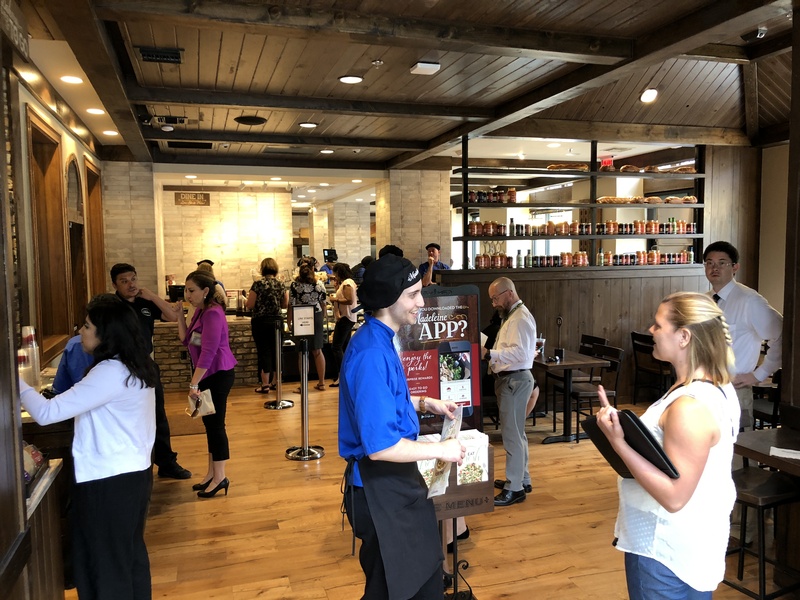 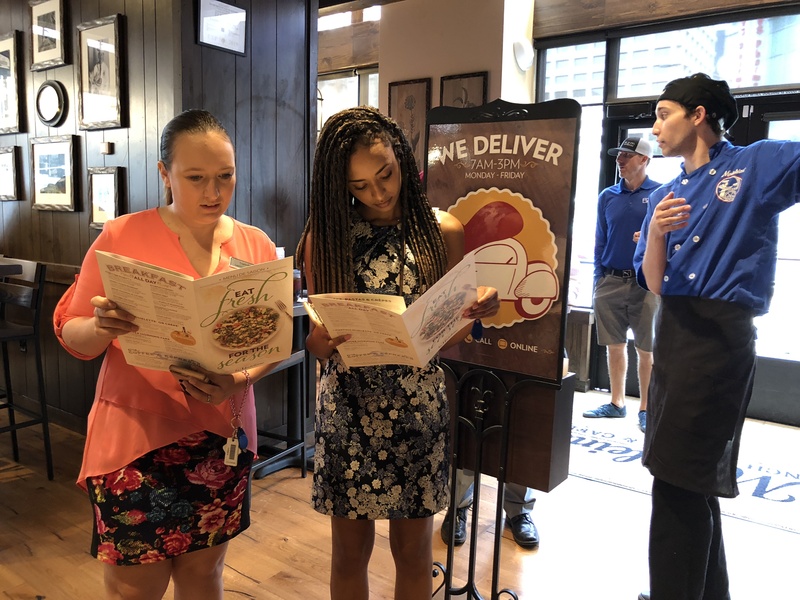 For those looking to skip the line, order ahead and earn rewards, la Madeleine offers a mobile app. 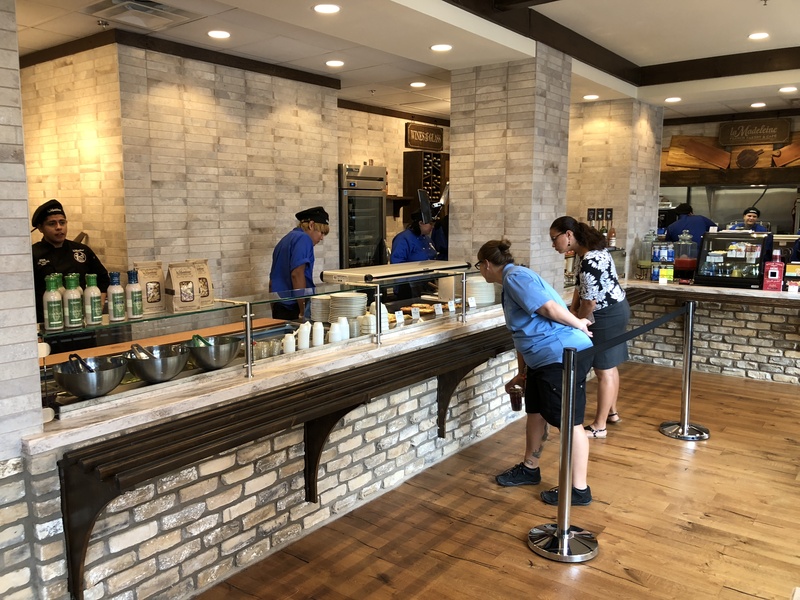 Hours: Monday-Friday from 6:30 a.m. to 4 p.m.